Next Generation INDIE Award Finalist. Love proves perilous in this "Pretty Woman/Pride and Prejudice" historical romance tale set in 15th century England. Sold as a slave in Romania for seven pounds and three solidi, the Gypsy girl, Sharai, escapes a slave ship infected with the plague. As an adult, she performs her silky, exotic dances to earn enough to sustain herself and the toddling orphan girl she adopted. She yearns for relief from the grinding poverty, and a secure home. 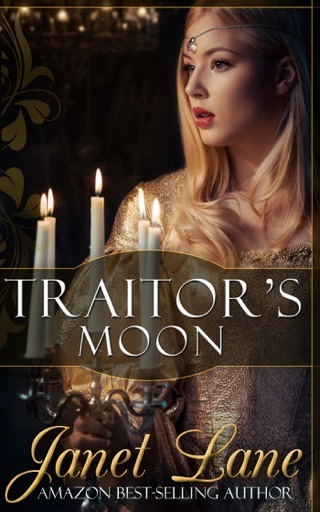 Having been violated by a nobleman posing as her hero, she wants naught of any other man of title, and also scorns the dubious Gypsy king who pursues her. In a tent at the bustling autumn fair in Winchester, she meets the dashing Lord Tabor, and her resolve to avoid all noblemen softens. Though possessed of a stately castle with prosperous lands, the English knight,Tabor, teeters on the brink of losing all his holdings. A powerful noble has attacked Tabor's castle, determined to seize his lands. Tabor seeks revenge for his older brother's murder, but England's throne is held by an infant king and his feuding uncles. The realm is paralyzed with uncertainty and lawlessness, and the crown has abandoned him. Then a stroke of good fortune helps Tabor, a sizeable dowry that can save his holdings. He need only wed an earl's daughter, the regal Lady Emilyne. But he has already fallen in love with Sharai, and they are locked in a powerful dance of desire. His refusal to abandon Sharai plunges them into life-and-death struggles--and a painful choice between duty and love. The story, book one in the four-volume Coin Forest series, is set in a unique period in history when Gypsies were welcomed, their travels even financed by the nobility in the countries in which they traveled. Dubbed the Gypsy social honeymoon period, it lasted for just a few decades as the Gypsies ventured into Western Europe. Growing mistrust, a waning interest in pilgrimages and increasing incidents of thievery and racial/culture clashes combined to end the honeymoon. 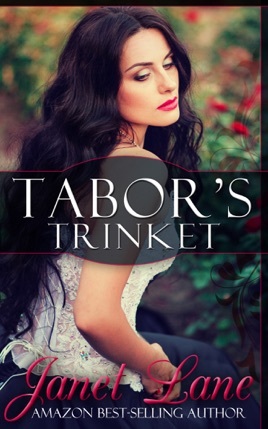 The incidents in Tabor’s Trinket occur as the honeymoon begins to sour. Gypsy girl Sharai saved Tabor from his brother's murderer during the ransacking of Coin Forest Castle. Years later, as Tabor struggles to regain his birthright, he is once more reunited with Sharai, now a fiery, beautiful woman. She is as skilled with a needle as she is with her provocative dancing, and he cannot deny the spark of desire that now exists between them. 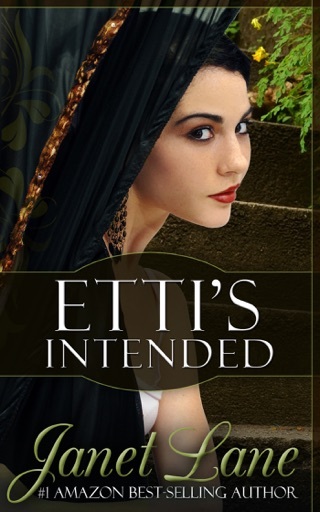 When the gypsy king threatens her unless she marry him, Tabor steps in. He owes her his life and is more than willing to help her out. So he hires her as a seamstress for his mother, affording her an income and keeping her near so she won’t move on with the other gypsies. As their love for each grows, their happily-ever-after dream is shattered again and again. 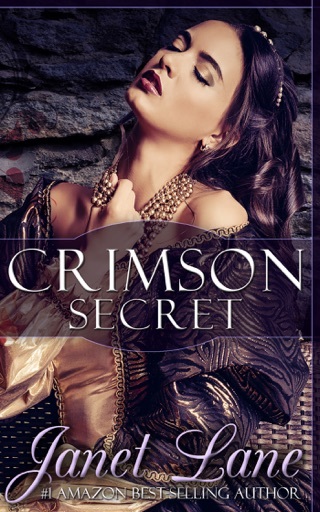 Readers will enjoy the depth of historical accuracy about gypsies and medieval politics set in 15th century England. The realistic conflict between love and duty, honor and self-sacrifice are convincingly portrayed to the point that I began to believe there was no possible solution for these two enduring lovers whose relationship is forbidden by law, nobility, and family. 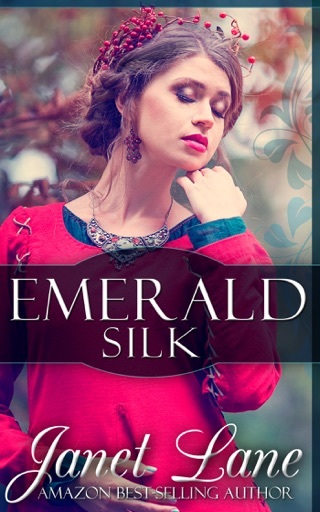 Not your typical romance nor a typical historical fiction, readers will undoubtedly be satisfied by the complexity of this story and its heartfelt conclusion. I’m looking forward to the next book in the Coin Forest series.